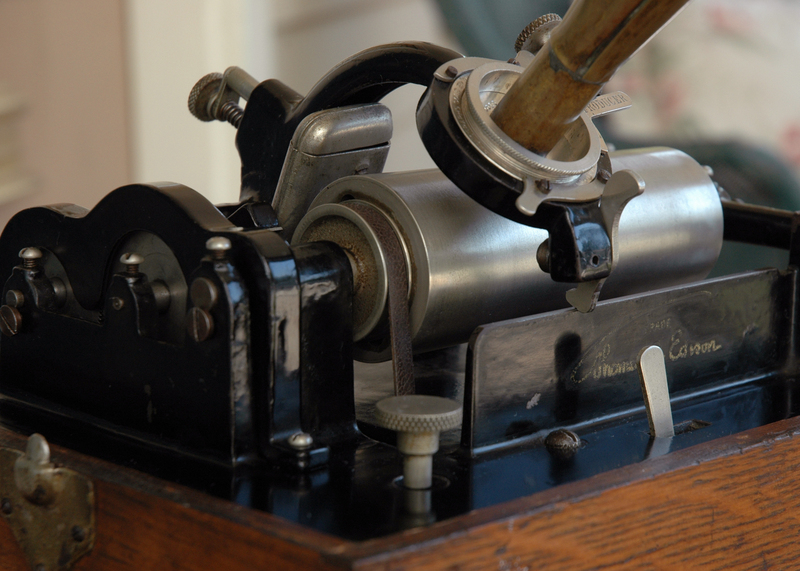 Introductory Archives - The Antique Phonograph Society | The Antique Phonograph Society - Welcome to the worldwide home for people who love antique phonographs, gramophones and records! 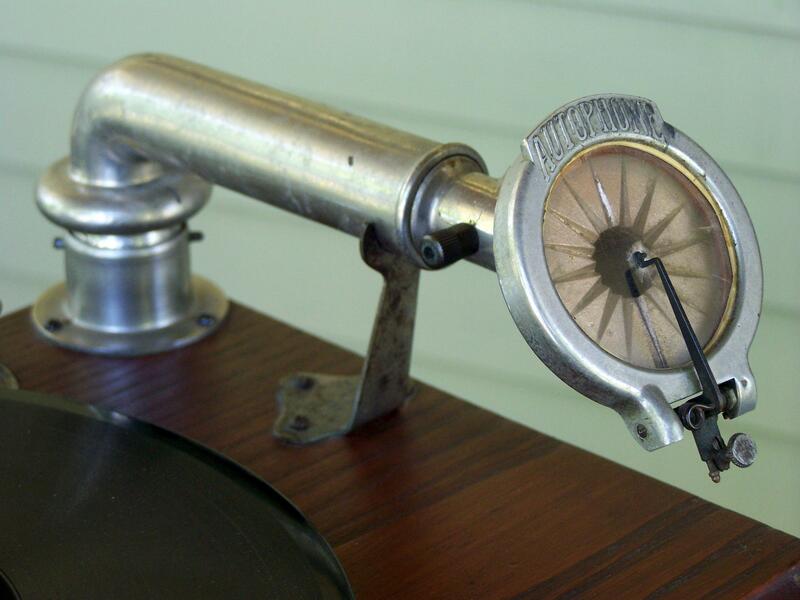 We are a worldwide society of 1000+ members who share a passion for the preservation of antique phonographs, gramophones and records. 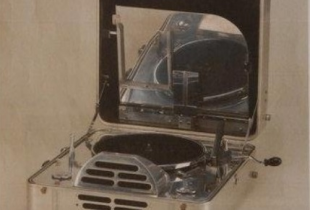 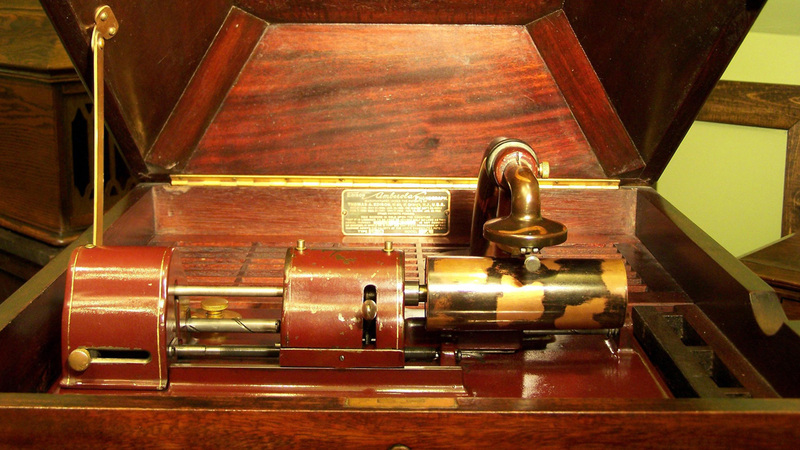 We encourage, promote, publish and present research on the history of sound recording and reproduction, including the machines that create and preserve these wonderful voices and sounds. 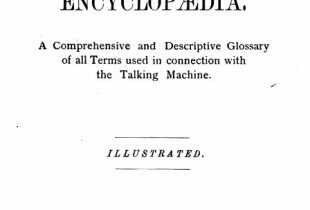 To that end, our Society maintains informative articles on its website which are open to the public, as well as an exhaustive online searchable archive of over 20,000 pages of phonograph and record research material available to members. 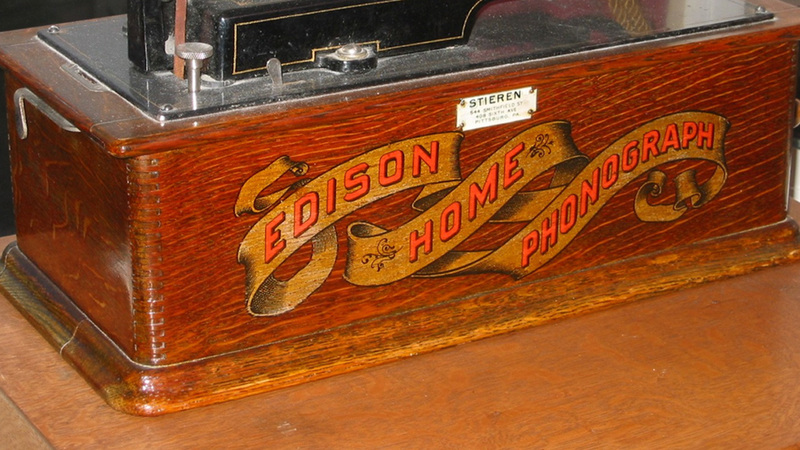 We publish a full-color quarterly journal called The Antique Phonograph. 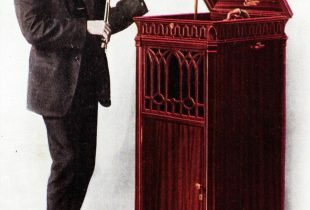 The APS also sponsors an annual antique phonograph/record Expo and banquet, to which all are welcome.